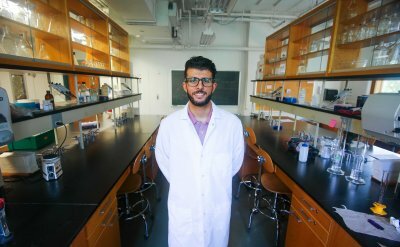 The AlgaeTown research project has garnered national and international attention this month from both Wired Magazine and Biofuels International. 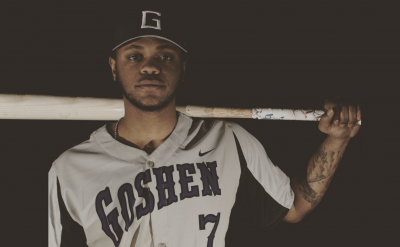 AlgaeTown, a joint undertaking of Goshen College and Formco, Inc. of Elkhart, Ind., is a project with a mission to find an easy and efficient way to produce algae, which can be harvested on a mass scale for use in biofuels, pharmaceuticals and even food. 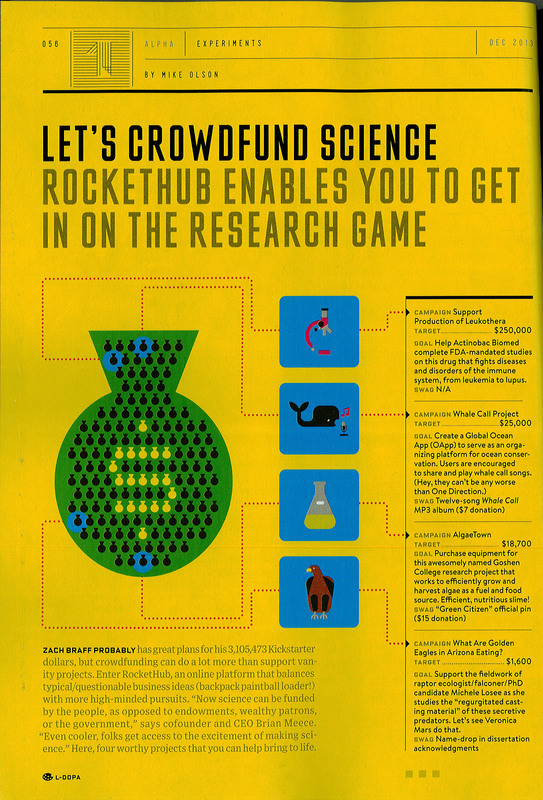 Wired included AlgaeTown in a feature called “let’s crowdfund science” in their December 2013 issue. 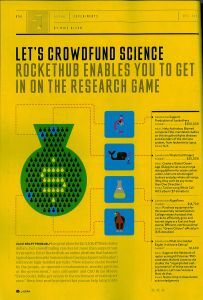 AlgaeTown was among four projects that Wired used in an infographic that featured the crowdfunding platform RocketHub, which Algaetown used for fundraising efforts. Biofuels International, a bimonthly publication that explores the biofuels industry, ran a two page article titled “Second exit to biofuels,” which explores how Algaetown came to be, and the science behind it. It appears on pages 54-55 in the November/December 2013 issue. 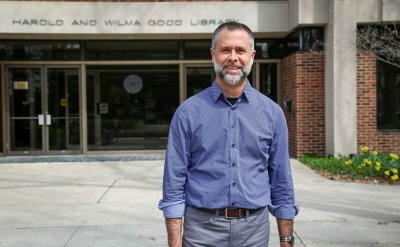 The AlgaeTown project was conceptualized four years ago by Dave Slagel, a GC alum and the CEO of Formco Inc., and Stan Grove, professor emeritus of biology at Goshen College. Find out more at www.algaetown.org.